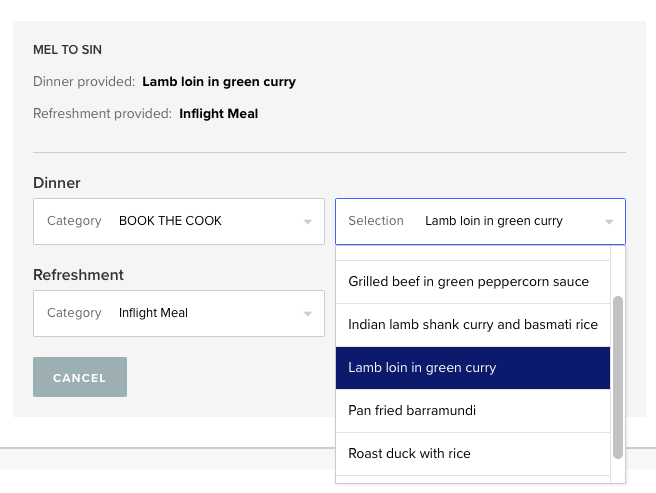 If you’re flying Singapore Airlines in Suites, First, Business, or Premium Economy, you can now choose your main course from a special Book the Cook menu for a customised dining experience in the air. This guide will show you how to order your gourmet meal. 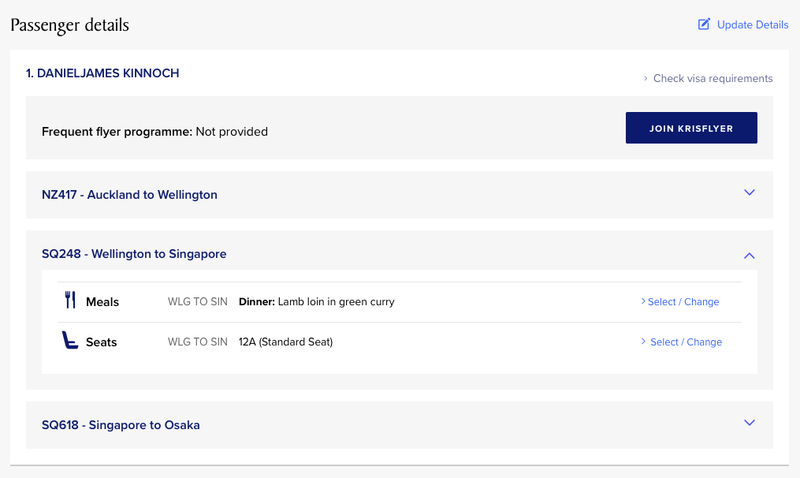 Once you’re on the manage booking page, scroll down to ‘Passenger details’ and select the flight leg that you want to order your meal on. You then need to click ‘Select / Change’. 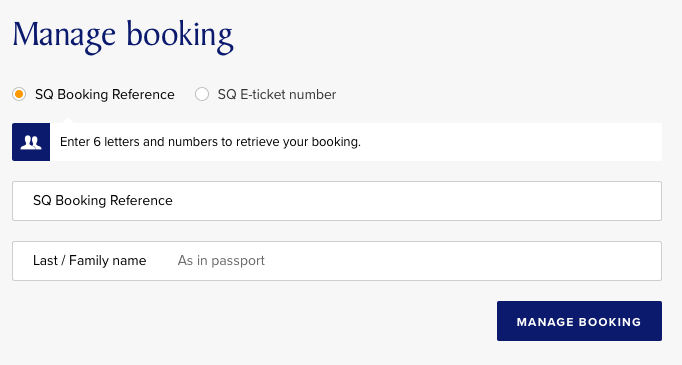 If your route is eligible, you’ll be able to select ‘Book the Cook’ under the Category drop-down list on the left, as shown below. 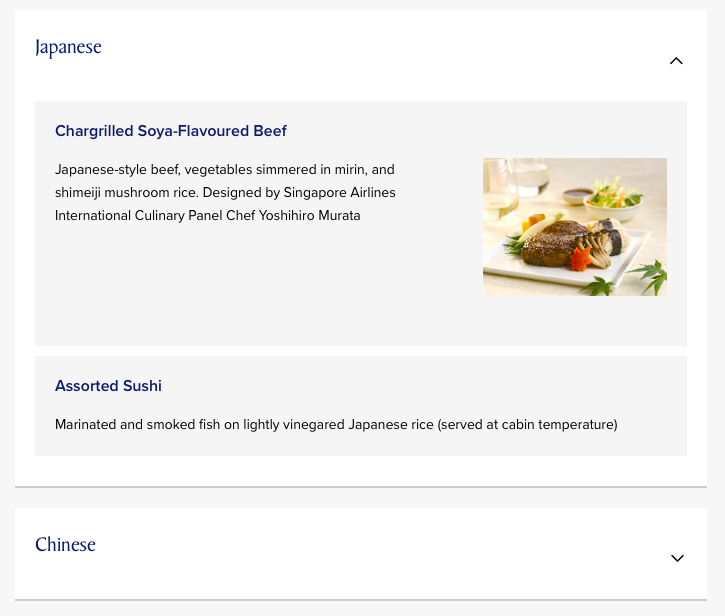 You can choose your specific meal using the drop-down list on the right. 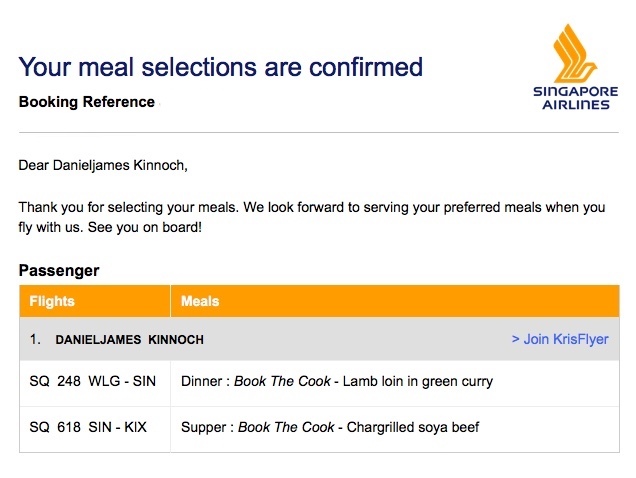 The Book the Cook page on the Singapore Airlines website provides more detailed descriptions and photos of the meal options, so be sure to take a look at these first. 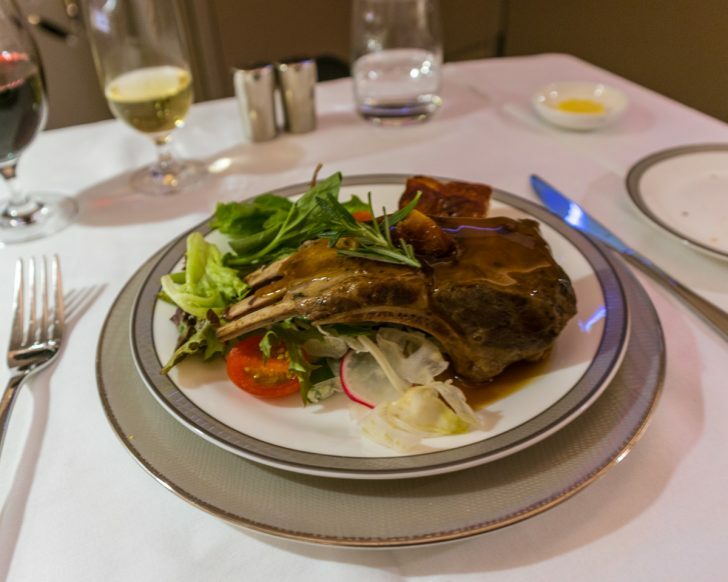 Book the Cook offers an exciting range of additional dishes on Singapore Airlines flights, with dish variety unmatched by any inflight menu. 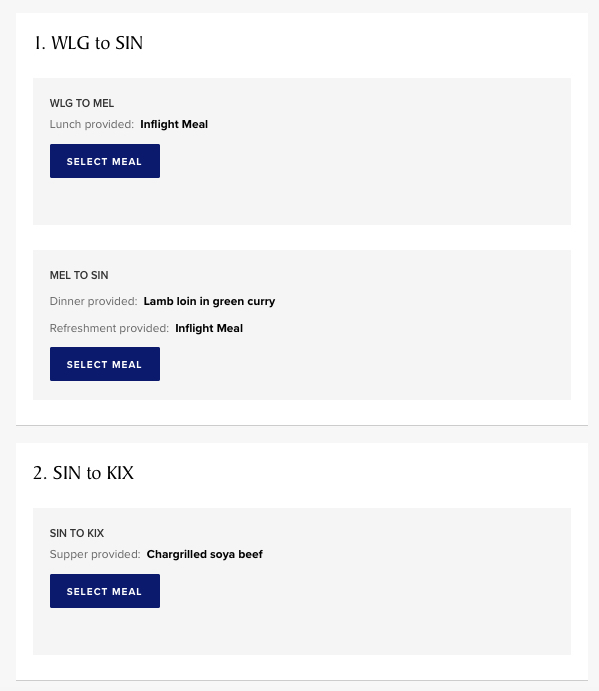 My experience from advance meal ordering with other airlines such as Qantas is that the cabin crew genuinely appreciate the predictability of knowing exactly what passengers want to eat. 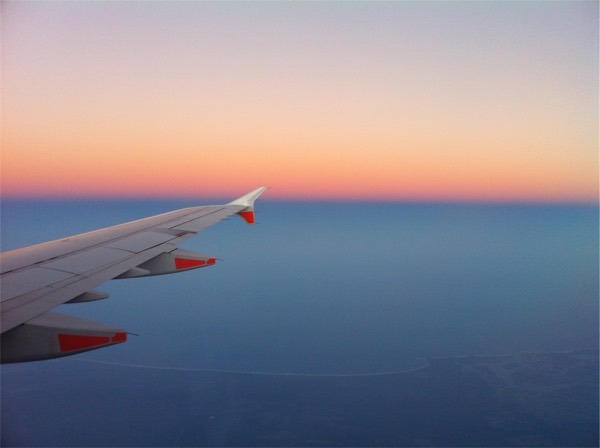 You’re guaranteed to get your meal selection, you’ll often be served before others, and staff seem to be friendlier—potentially as it reduces their need to deal with passenger indecision as they work their way down an aisle! Does anyone know how far in advance this is available? We’re booked for June 2019 and are very muck looking forward to it but there’s no option to BTC on our booking.